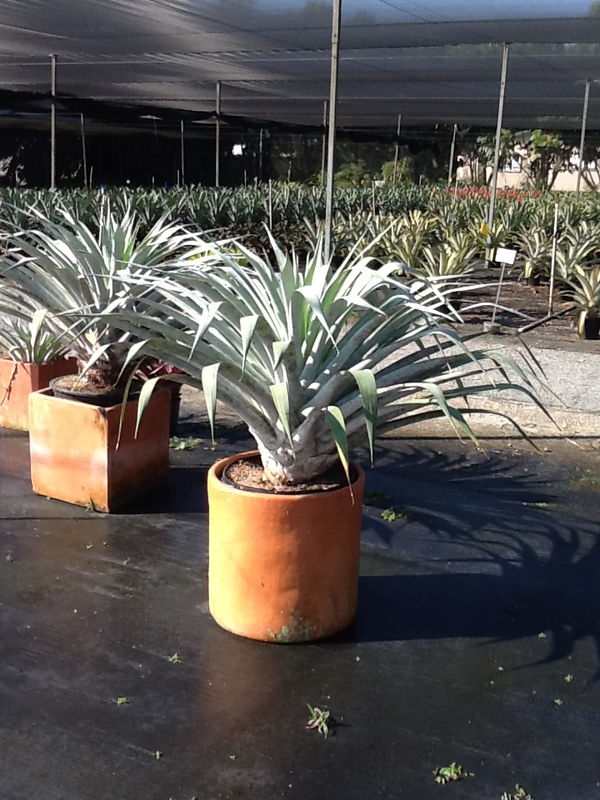 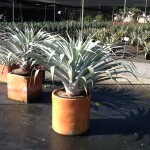 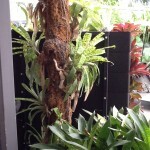 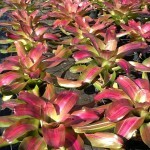 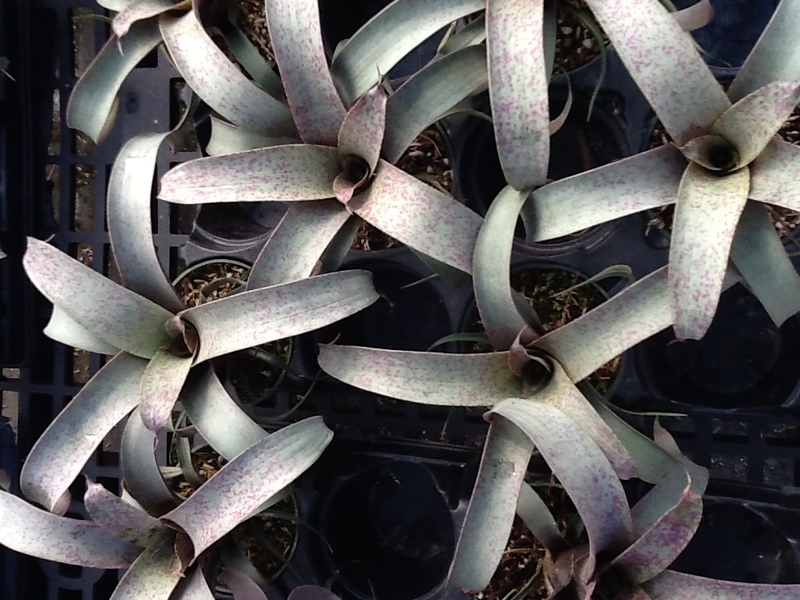 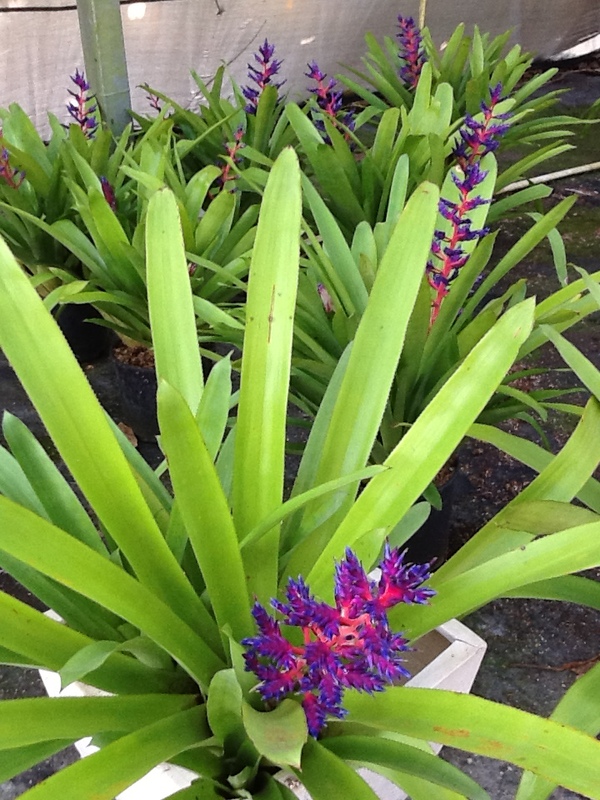 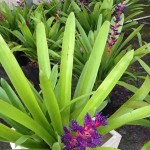 Bromeliads are a great way to add drought tolerant, low maintenance color to your garden. 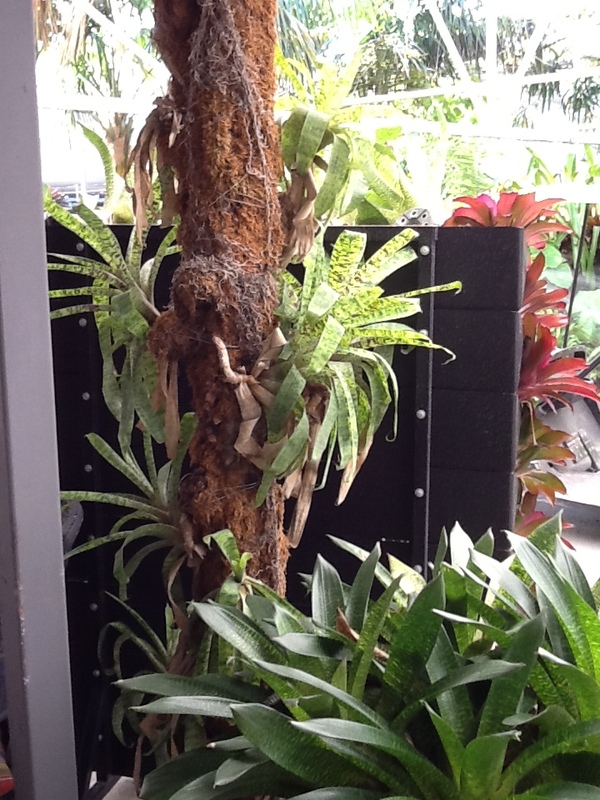 No trimming required! 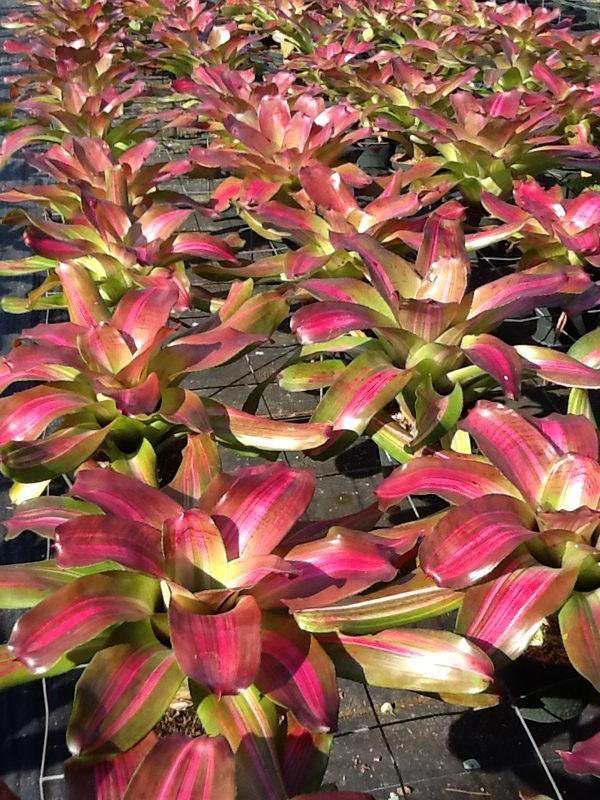 These architectural plants come in a number of sizes and colors that can serve as accent plants, ground covers or mass plantings. 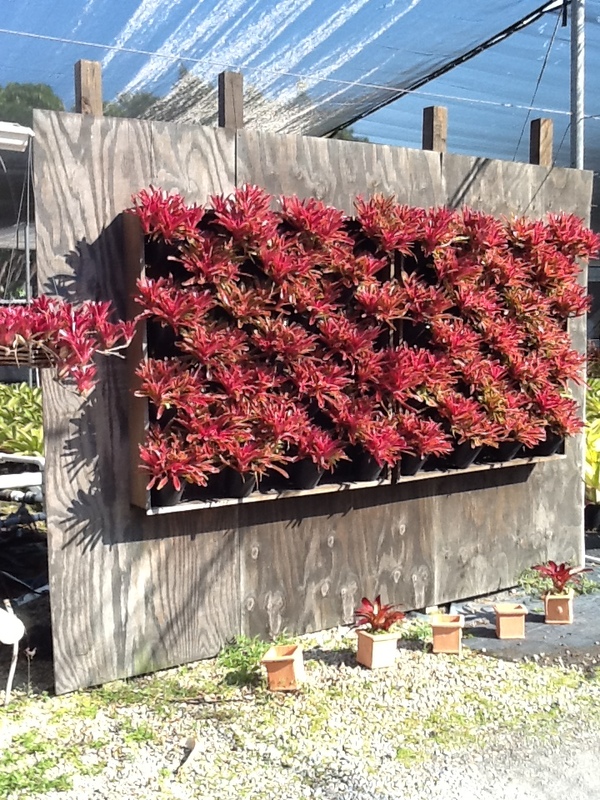 There are varieties for both sun and shade. 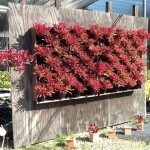 You can plant them in the ground, place them in pots, grow them on a wall, put them in hanging planters and attach them to posts! 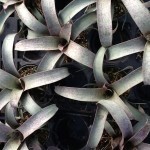 ← Its all in the details!